How do you make lettuce lovable? 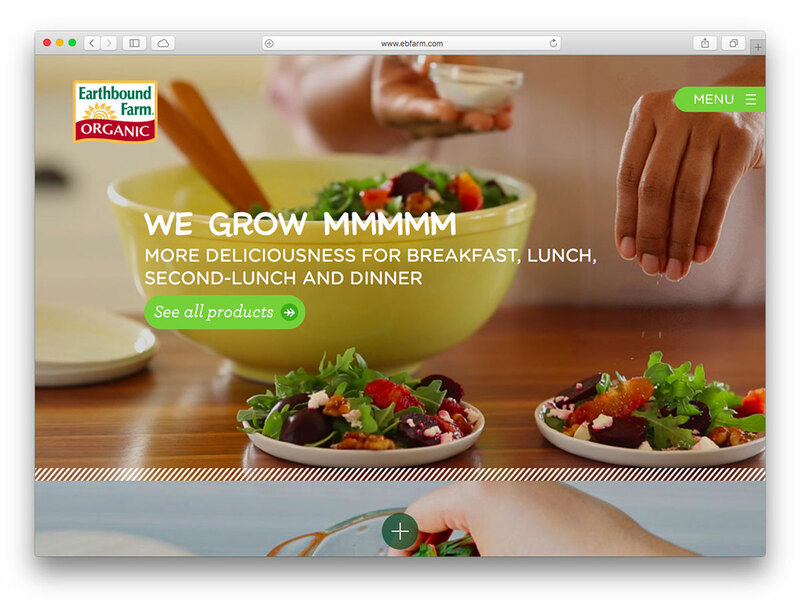 That was the question for Earthbound Farm, the company that pioneered packaged salads 30 years ago. Our answer? Let’s make it the star of a feel-good story about the power of healthy food. Let’s give this brand a personality our core audience can relate to. We called it We Grow Happy, and we brought the story to life across channels to build a community, drive awareness and boost sales. We focused on digital storytelling in the form of content marketing. 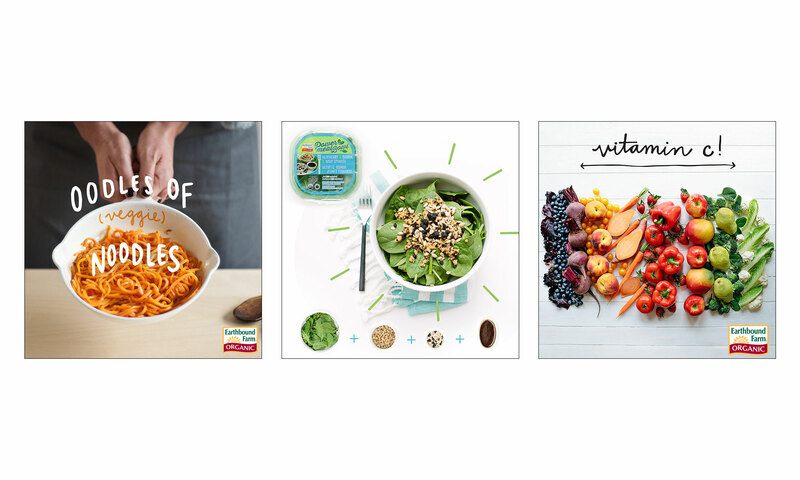 In the span of a couple years, we created a mountain of original content to give Earthbound Farm a relatable personality, a reason for consumers to make a meaningful connection to the brand.